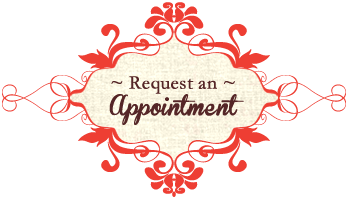 Contact Janet Torelli for your expert Chicago haircut and color. Content copyright 2019. Spitcurl. All rights reserved.